Camacho Connecticut 6 X 60 cigars were created in response to countless consumer and retailer requests for a more mild-mannered Camacho cigar, as opposed to their fuller-bodied offerings. 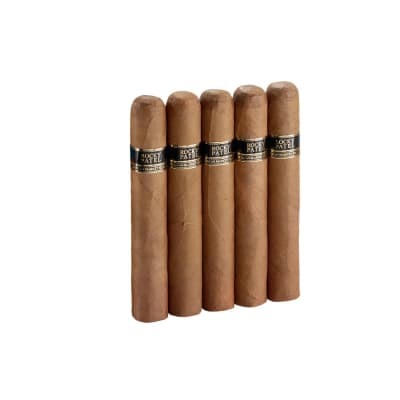 Camacho Connecticut 6 X 60 cigars contain a blend of Honduran and Dominican longfillers, Honduran binders, and silky Ecuadorian Connecticut wrappers. 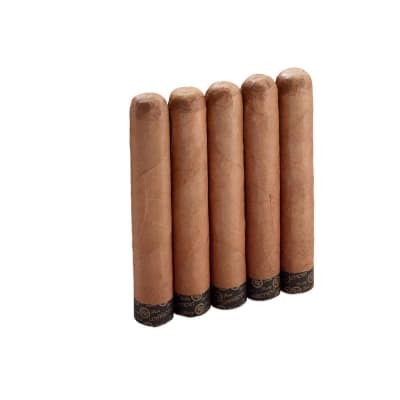 While mildly spicy, these Connecticut-wrapped cigars offer superb balance and signature Camacho body. Camacho Connecticut 6 X 60 cigars are a wonderful change of pace when you yearn for full flavor without all the strength. 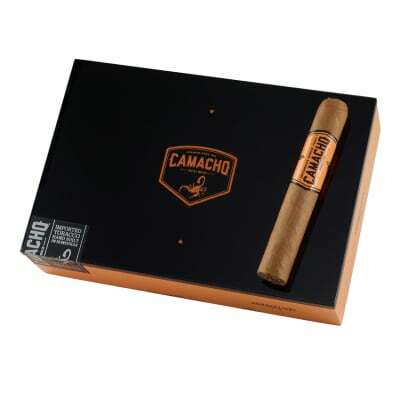 Camacho Connecticut 6 x 60 5 Pack cigars were created in response to countless consumer and retailer requests for a more mild-mannered Camacho cigar, as opposed to their fuller-bodied offerings. 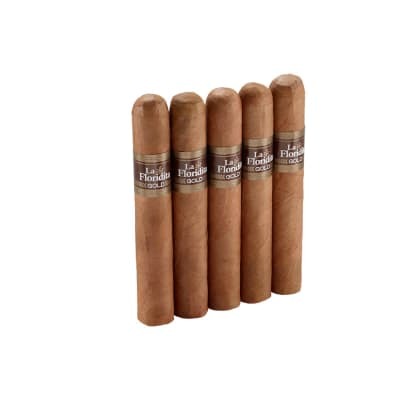 Camacho Connecticut 6 x 60 5 Pack cigars contain a blend of Honduran and Dominican longfillers, Honduran binders, and silky Ecuadorian Connecticut wrappers. While mildly spicy, these Connecticut-wrapped cigars offer superb balance and signature Camacho body. Camacho Connecticut 6 x 60 5 Pack cigars are a wonderful change of pace when you yearn for full flavor without all the strength. Great construction, draw, and plenty of smoke. Nice mild, buttery flavor. Not spicy at all. 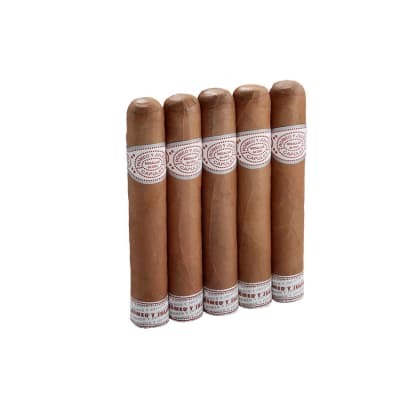 Great if you like mild to mild/medium cigars. I will definitely buy again! Very good smoke. A Knuckle burner. Reviews are wrong. I would put it in the high 90 s.